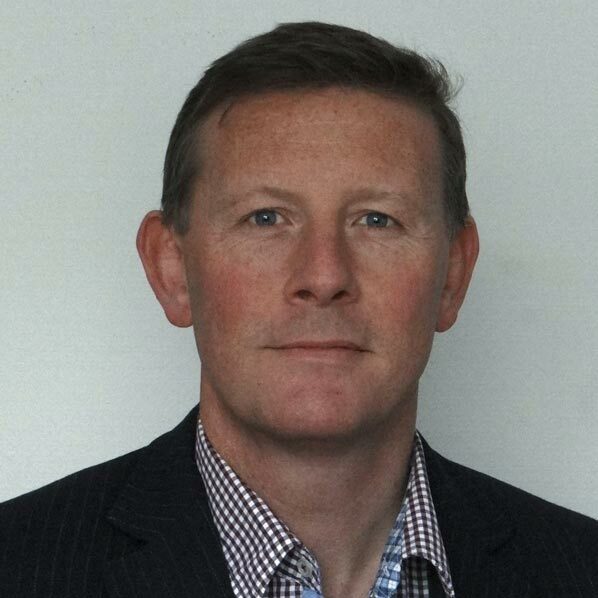 Adam MacHale is the Cisco mobility CTO for EMEAR and leads the architecture strategy working across radio, transport, packet core and network intelligence. As a Distinguished Systems Engineer and has worked on IP solutions in the mobile industry for the last 20 years working in both sales and Engineering. In particular he has helped drive the Cisco mobile strategy for Telco cloud, Smallcell and transport while working with many large mobile providers on new business models, architecture innovation, product strategy, system integration and future trends.